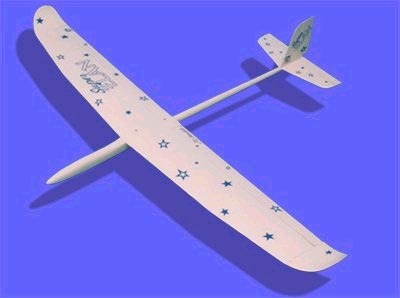 Super Elan is modern competition hand glider suitable even for slope soaring. Powered by electric motor is able to perform simple aerobatic maneuvers. Rigid construction is allowing to throw it very strongly or to shoot it by rubber tow line.